It is our aim to be a world class institution and the ‘College of Choice’ throughout all the stages of learning, from Pre-Primary to Grade 12. We strive to provide the best education, sport and cultural activities to ultimately produce well balanced, empowered and confident future citizens of South Africa.  Parklands College is a progressive place of teaching and learning, having fully embraced e-learning and all the related facets, providing a richly layered learning environment preparing our learners for the 21st century. This progression is also evident in the wide scope of subjects, courses and programmes available to our learners, many leading to international certifications.